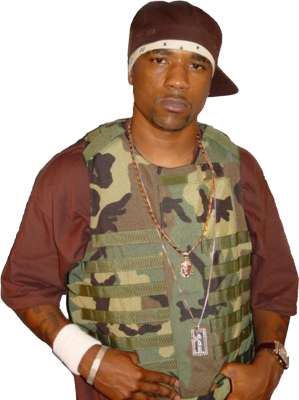 Breaking News: JUVENILE is NOT back with CMR! GLASSES MALONE "Drive-By Muzik" E.P. JUST BRITTANY Signs to CASH MONEY RECORDS! Birdman Clears Air About Shyne's "Deal"
Is T-Pain The Next Member of Young Money?